See handout for Microbial Reset Diet: Please do a low FODMAP (left column) and low fermentable foods (food highlighted in white) for 30 days and then if you are tolerating the protocol and foods well, introduce medium fermentable foods (foods highlighted in yellow) one at a time and see how you do. 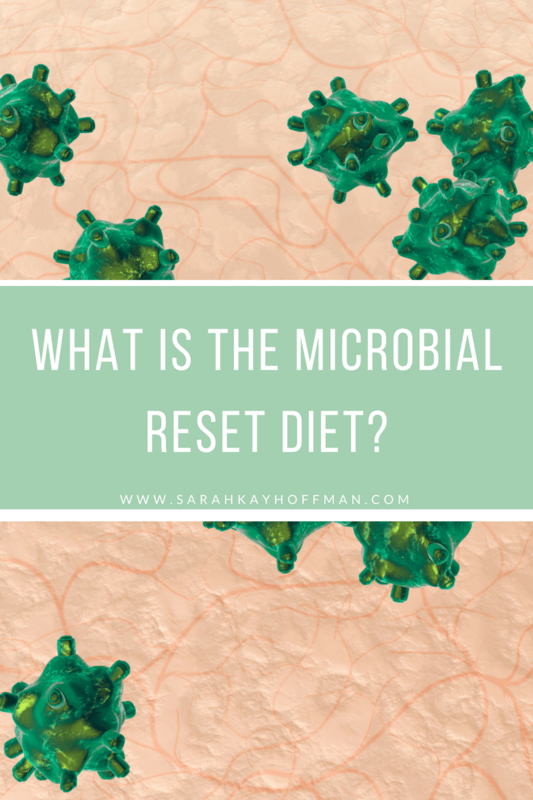 What is the Microbial Reset Diet? This is a therapeutic diet tailored specifically to reduce bacterial, fungal, or parasite overgrowth by depriving these microorganisms of their energy source: poorly absorbed carbohydrates. Microbial comes from intestinal microbes – whether bacteria, yeast, or parasites—which often rely on carbohydrates as their food source. Many microbes in the gut are anaerobic (i.e. 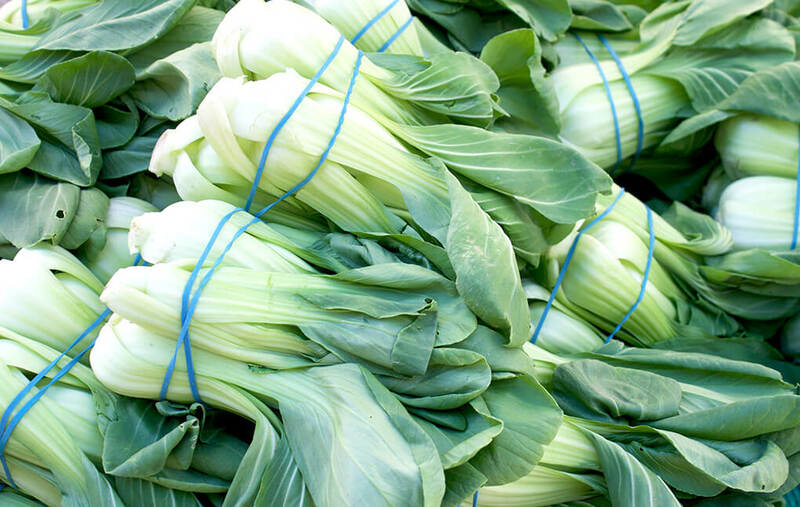 they do not require oxygen for growth), and they derive energy by fermentation of carbohydrates. This fermentation produces compounds including hydrogen and methane gas, which in turn can cause bloating, flatulence, pain, and many of the other telltale symptoms of GI disorders. So What’s “New” about the Microbial Reset Diet vs. just remaining Low-FODMAP? The Fermentation Potential (FP) is the difference. It is a concept originally presented by Norm Robillard, PhD in his book “Fast Tract Digestion: Heartburn.” It is a measure of how likely carbohydrates are to be fermented by intestinal microflora. Carbohydrates that are rapidly absorbed high up in the small intestine are given a low FP, and those that take longer to break down and thus may be fermented by gut microbes are given a higher FP. Foods are assigned a numerical value using a mathematical formula for calculating FP, and then categorized as “low”, “medium”, or “high” in terms of their propensity to feed intestinal microflora. The concept behind the “low fermentation potential” and low FODMAP approaches is the same: to reduce the levels of microbial overgrowth in the small intestine (whether bacteria, fungus, or parasites) by depriving them of their food source. However, they employ a different strategy. Low FP is determined primarily by how quickly a carbohydrate is absorbed (as measured by its glycemic index), whereas the low FODMAP diet excludes specific types of carbohydrates that are poorly absorbed. That is just a portion of the list. If you would find it helpful for me to put together the entire “Yes” list, let me know, and I will work on it. Are You Following the Microbial Reset Diet? The jury is still out. I talk about it in my e-book, but for me eating FODMAPs during the Rifaximin/Neomycin treatment is what worked best. When I restricted FODMAPs, I stayed miserable, and in fact, the first round of antibiotics, I relapsed fairly quickly. This last time I made it a long time with zero symptoms and zero relapse. Beyond that, the reason I’m not sold on this is because, in general, I know my body, and so many of those “Yes” foods, I don’t do well with when my gut is in this state. On the flip side, bananas are not allowed, and I have always done well with them, even on my worst days when I healed tremendously on the GAPS Diet. If you want the real and raw truth – I have been doing the Microbial Reset Diet this week (along with Amiya and Isaiah), and while I think it’s helping them, it’s not helping me. I feel more bloated this week than I have in a long time, and I know it’s because I’m eating “Yes” foods that my body doesn’t actually do well with because of the “No” foods I can’t have (when I know I really can have them). I’m having a hard time getting my Rifaximin from Australia this time, so waiting to start the antibiotics might be the death of me. I know how to find relief, and it’s not based solely on the Microbial Reset Diet. I’m listening to my body and the knowledge I’ve acquired over the years and moving forward. I’ll update as I go. In the meantime, know that you can add new dietary theories to your healing toolbox, but that at the end of the day there will never be one way that is the way for everyone. If you need help navigating, I’m here. Hi! I just discovered your blog and oh my goodness. I won’t go into my story but so many similarities. Do you have any articles on methane silo/constipation? Or diet tips for bloating in particular? Chronic bloating for years and it’s only getting worse, esp with the constipation.